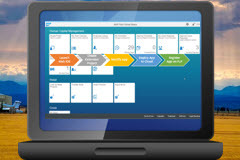 This course explains SAP's new user interface Fiori as part of the SAP S/4 HANA system. Learn how to navigate and personalize your Fiori Launchpad as well as how to add new groups, tiles and apps. 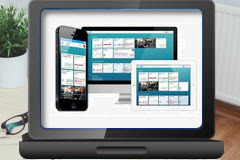 Also, understand how to work with Fiori apps & tiles. The courses are very well done. A lot of great information is presented.